Time to pick the best EUROPA stamp! 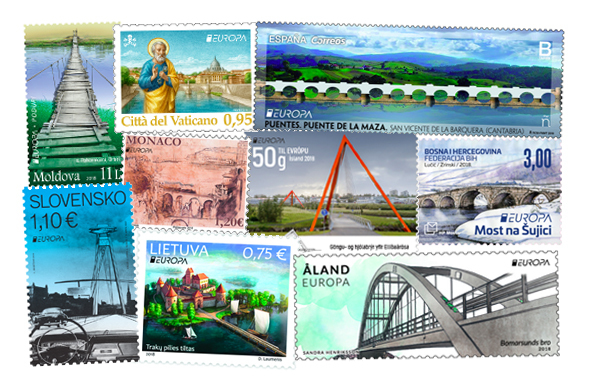 May is here, so it’s time to choose the best EUROPA stamp of the year! P.S. – We’re curious to know… which bridge did you vote for? And how many of them have you crossed yourself? Let us know in the comments! I believe most postcrossers have a soft spot for stamps. Who can help but be enthralled by their history and design, and the stories they tell in such a small format? There have been stamp collectors for as long as there have been stamps, but philately goes beyond simply keeping a collection. 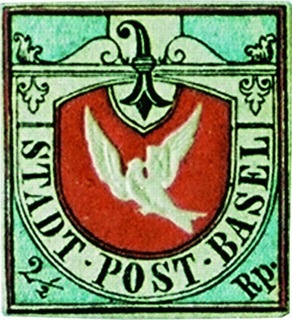 A big part of the field is actually the research of stamps and postal history. One association whose members are dedicated to these goals is the Royal Philatelic Society London (or RPSL). 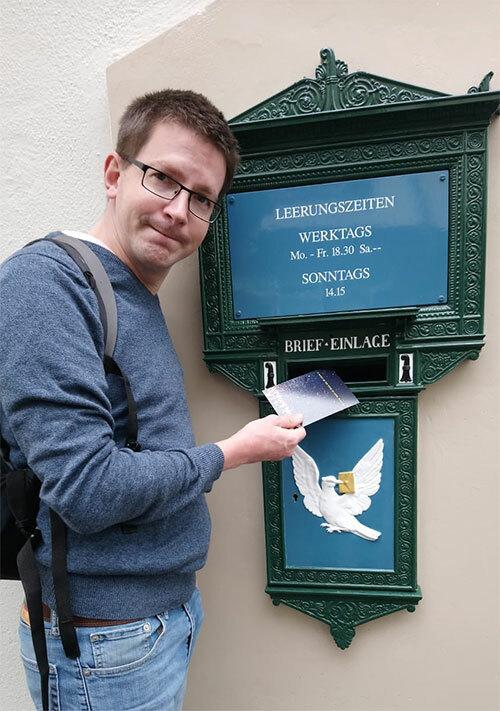 We discovered it through Barrie (aka PeaceFox), who is both a postcrosser and one of RPSL’s assistant curators. 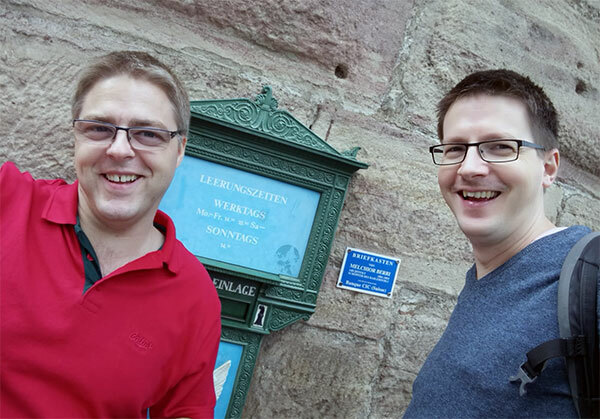 When we first met him at a philatelic exhibition in Tampere last year, he talked so passionately about his work that we promised to check it out. 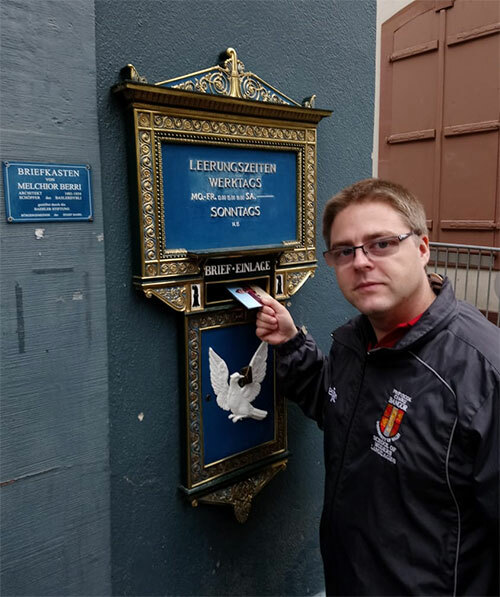 Sometime after that, the Little Mail Carriers magically found themselves in the British capital with a bit of free time… so we sent them to the RPSL to explore and report back. Here’s their travel diary. Hello from London ! There’s so much to see and do, and everything looks so posh here! But there’s no time for shopping or sightseeing today, as we’re on a mission: to visit and learn about the Royal Philatelic Society London, the oldest philatelic society in the world. … but only truly became “The Royal” (as it is known among its members) 37 years later, when King Edward VII gave permission for the usage of the Royal prefix. Over time, several royal figures have been patrons of the RPSL, most notably King George V, who was an enthusiastic stamp collector and also served as president of the Society from 1896 to 1910. One interesting project that the Society is responsible for is the Museum of Philatelic History. Their permanent exhibition in the basement features displays on printing, using, collecting and exhibiting stamps, as well as post office tools and other interesting specimens… and even the printing press of Jean de Sperati, a famous master of philatelic forgeries! Visitors have access to temporary exhibitions and themed displays throughout the building, as well as historical artefacts related to philately — including this plaster cast effigy of Queen Elizabeth II by Arnold Machin. If she looks familiar, it’s because this is the image featured not only on the ubiquitous Machin stamps series, but its silhouette is also used in all the British stamps that don’t have a photo of the Queen herself. Juliet also gave us a peek into the museum’s archives, which include the Perkins Bacon records. This British company was responsible for printing many series of stamps, among which is the famous Penny Black. Their impeccable accounting and printing journals detail when each series of stamps were printed, and are thus a valuable resource for philatelists. Oh, here they are! These date roughly between 1890 and 1920, and were sent to the RPSL’s Experts Committee, the department tasked with the job of certifying the authenticity of stamps. Rosemary Green, a fellow of the RPSL, bequeathed a huge collection of archives, over 60 medals, 80 antique weighing scales and 50 Tunbridge Ware stamp boxes in 2012. Among the collection are these adorable kitten postcards, featuring scales. To keep their collections in good hands, many philatelists bequeath their stamps and prized postal possessions to the Society in their wills, and as a result, great treasures can be found in the RPSL’s own collection… and also some tiny ones, like this mini-postcard that Juliet showed us! There is also a library at the RPSL, where members come to research philatelic topics. 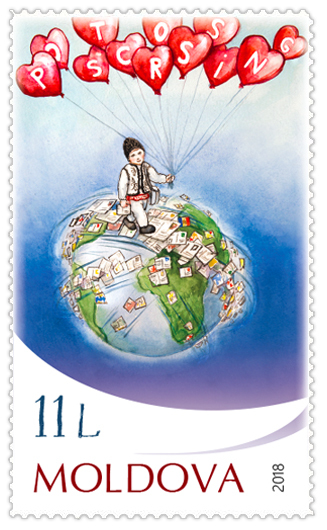 Since every stamp is a mini-testimony to a certain era, there is a lot you can learn about the world through them. Over the years, we’ve seen many philatelic displays in exhibitions around the world, and it’s very likely that some of the research made for them came from the materials in this extensive library. At the end of our tour, we sat down with a cup of tea and marvelled at their colorful bookshelves stretching almost to the ceiling. You should definitely come visit, if you’re interested in stamps and philately! Independent Museum tours are free and guided tours start at £5, but booking is required. As we left the building, the sun was shining in London, so we went out to see the sights. Well tell you all about it in a different post… Stay tuned! Our friend Iris (aka scrutiny) from Hong Kong has an amazing radar for postal-themed links and projects. A while ago, she showed us these local stamps and they are so cool that we wanted to share them with you too! 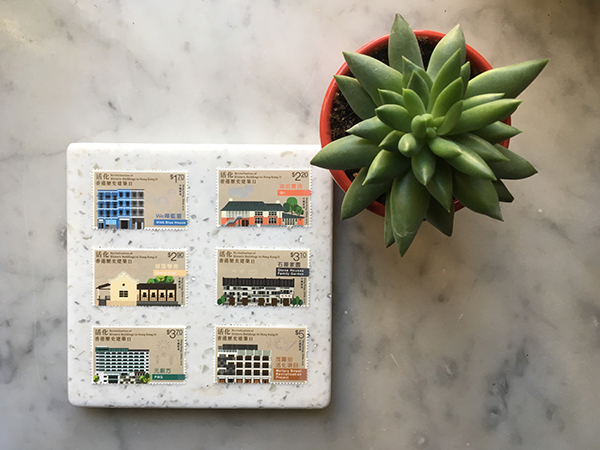 The stamps themselves feature historical buildings from Hong Kong, which are being revitalised as part of an ongoing campaign to “enhance public understanding and appreciation of the built heritage in Hong Kong”. But what makes them special is that when hovered with a smartphone using the HKPostStamps app, the stamps gain a whole other dimension! Thank you Iris, for taking the time to show us! 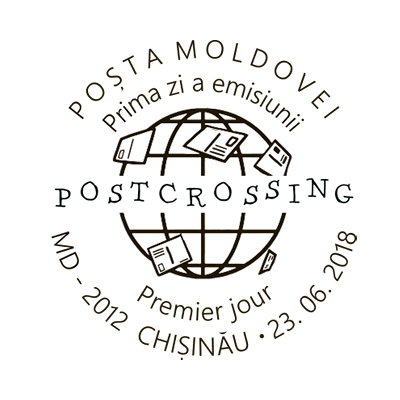 And if anyone knows of other interesting philatelic issues, share them in the comments — we’re always curious about stamp innovations.